While the full project is not yet released, Panedia was showing Monaco 360 Première on the Gear VR. Sorry we can’t show any footage, still have to wait for full project release. It was an amazing Première of the Monaco 360 film in Melbourne. 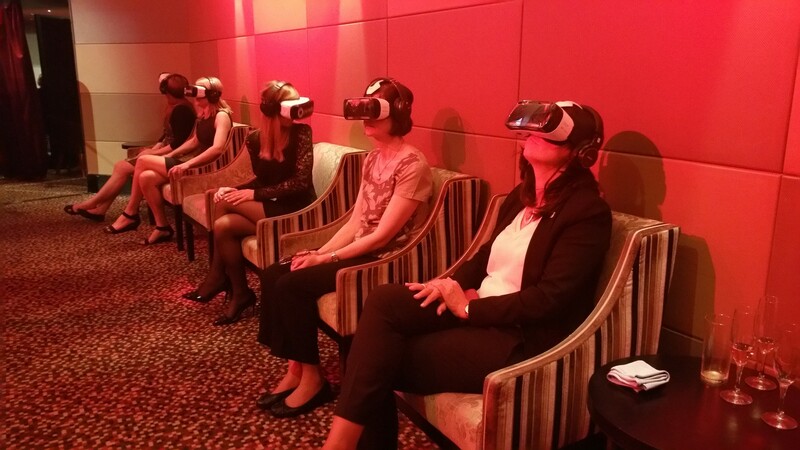 Feedback was extremely positive and everyone was in awe after experiencing Monaco 360. 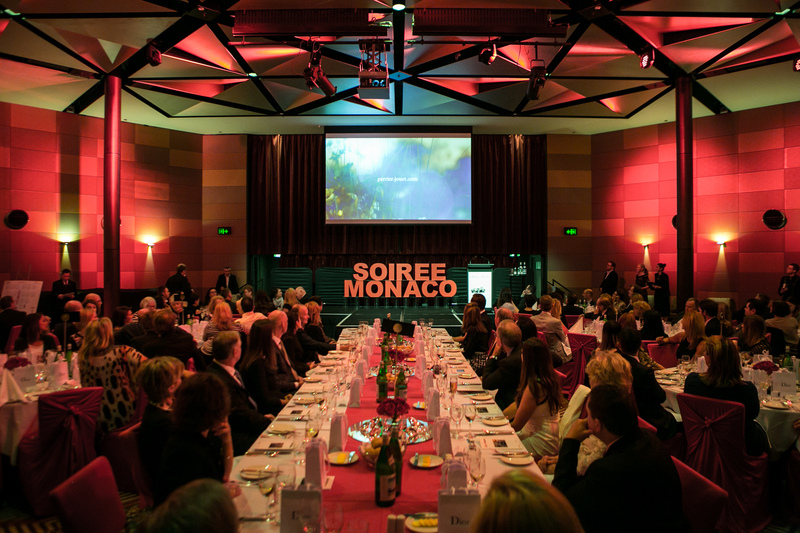 We came off it with a feeling of mission accomplished and grateful that we had such an opportunity to bring Monaco to Melbourne. Kudos to a great #Panedia / #Seaview360 team with Pierre Frolla, Aaron Spence, Christophe Bailhache, Sophie Ansel and James Siebert.